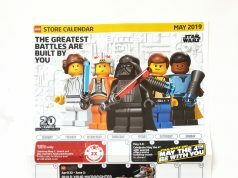 There’s less than three weeks left in the holiday shopping season and now is a good time for me to release my 2018 LEGO shopping recommendations as I’ve had some good feedback for them. 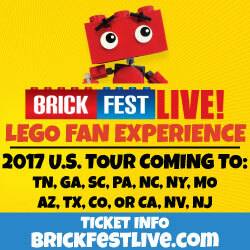 Like with previous years, I’ll be categorizing this year’s LEGO sets into various price point groups. 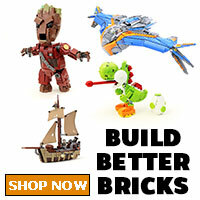 Note that some of these sets are currently on sale on Amazon. 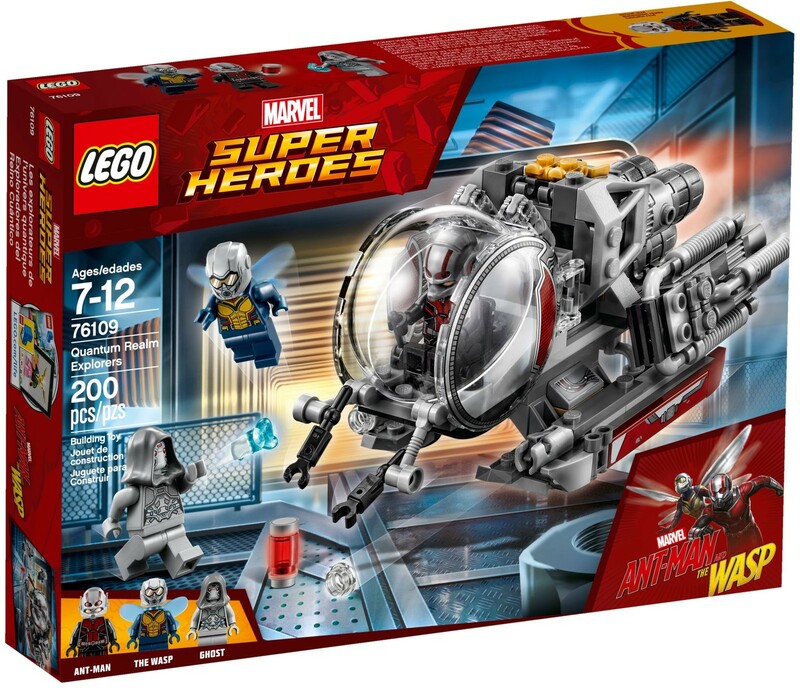 With the second Avengers: Infinity War movie coming out in a few months, why not give kids a head start on it with the Outrider Dropship Attack. 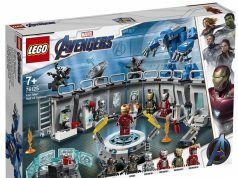 For a smaller set, it does include a lot of minifigures including Captain America, Black Widow, and two Outriders. 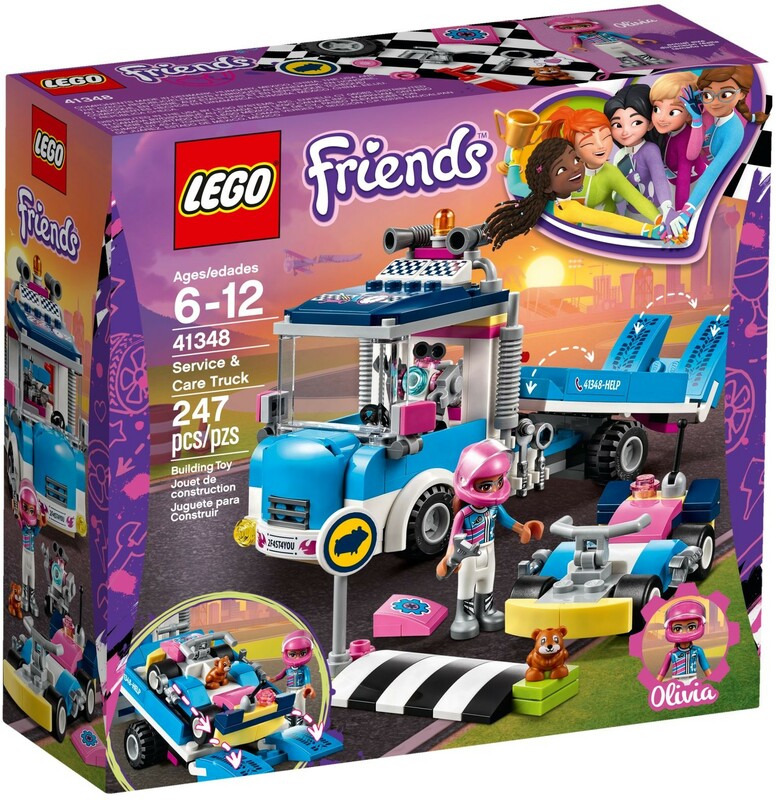 The LEGO Friends summer theme was go-kart related this year and one of the cooler looking budget-friendly sets was the Service & Care Truck as it includes two vehicles and an Olivia minidoll. 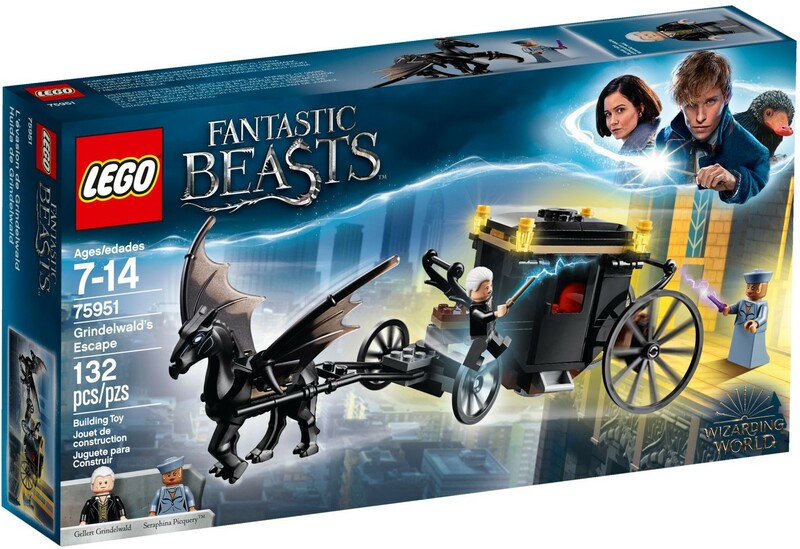 With Fantastic Beasts: The Crimes of Grindelwald just released in theaters, kids may enjoy a set from one of the scenes from the movie which includes exclusive minifigures of Gellert Grindelwald and Seraphina Picquery. 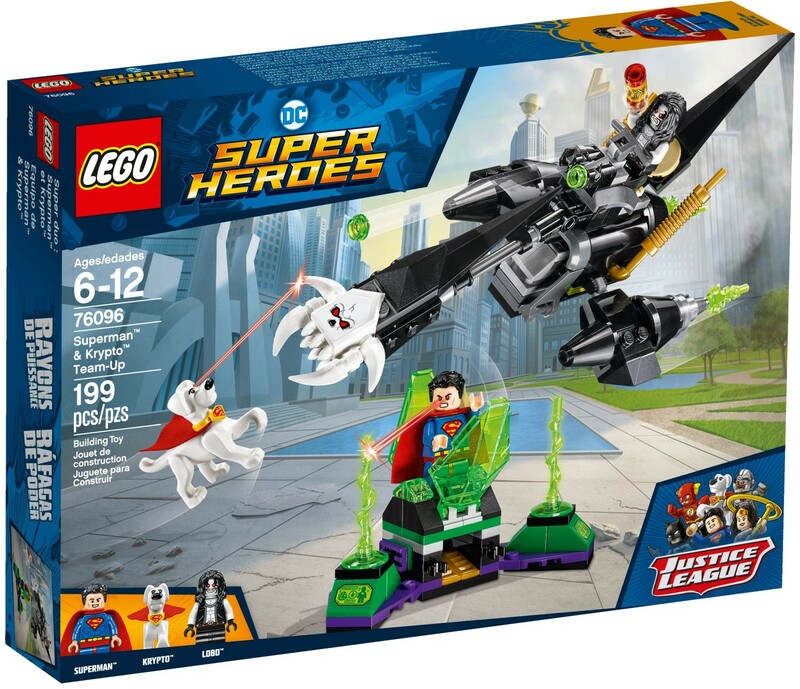 Super heroes sets seem to be very popular with fans from all ages and the Superman & Krypto Team-Up features some exclusives including Krypto and the anti-hero character, Lobo. 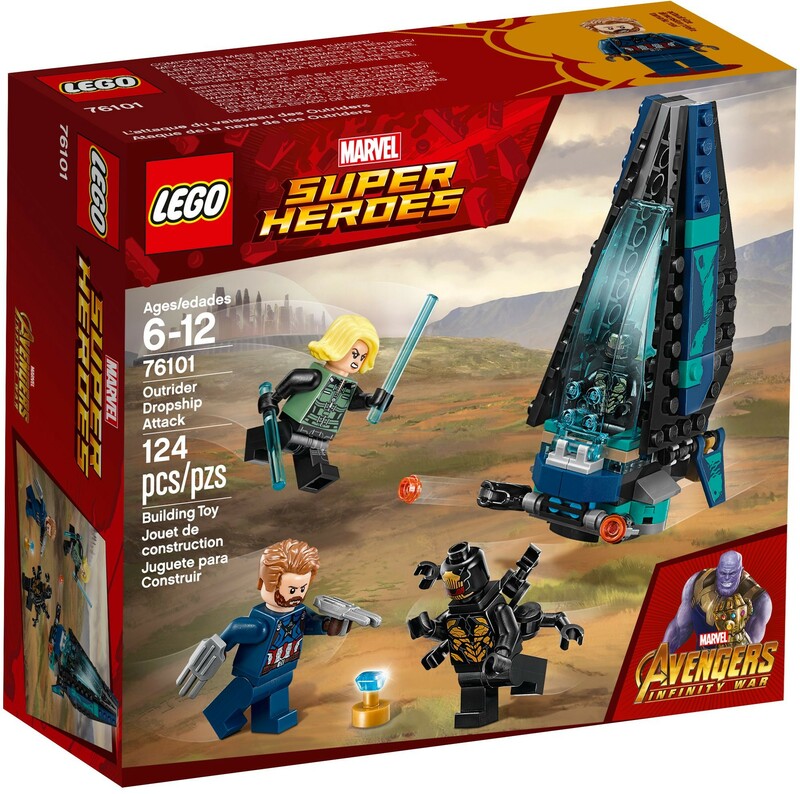 Yet another Super Heroes set that makes this list with the Quantum Realm Explorers from the Ant-Man and the Wasp. 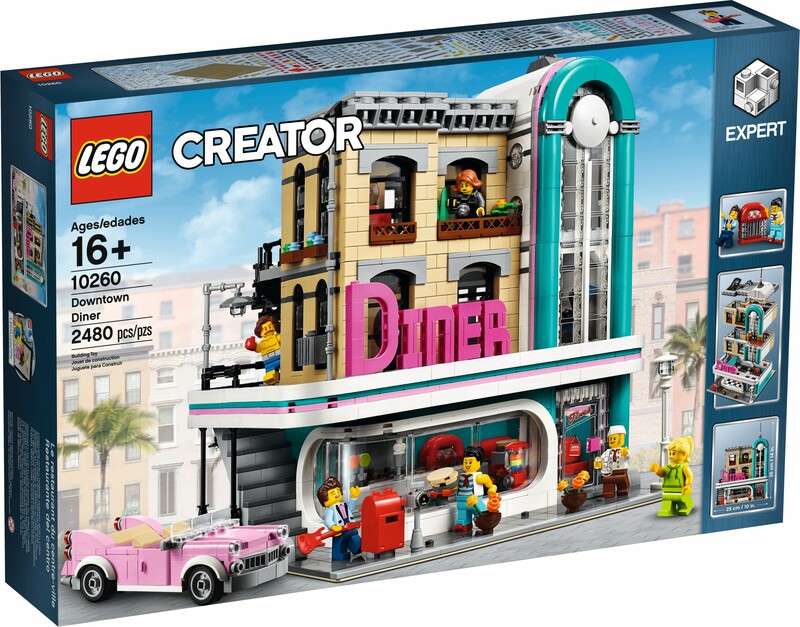 Like with a few of the other sets on this list, this set recreates a pivitol scene from the movie. 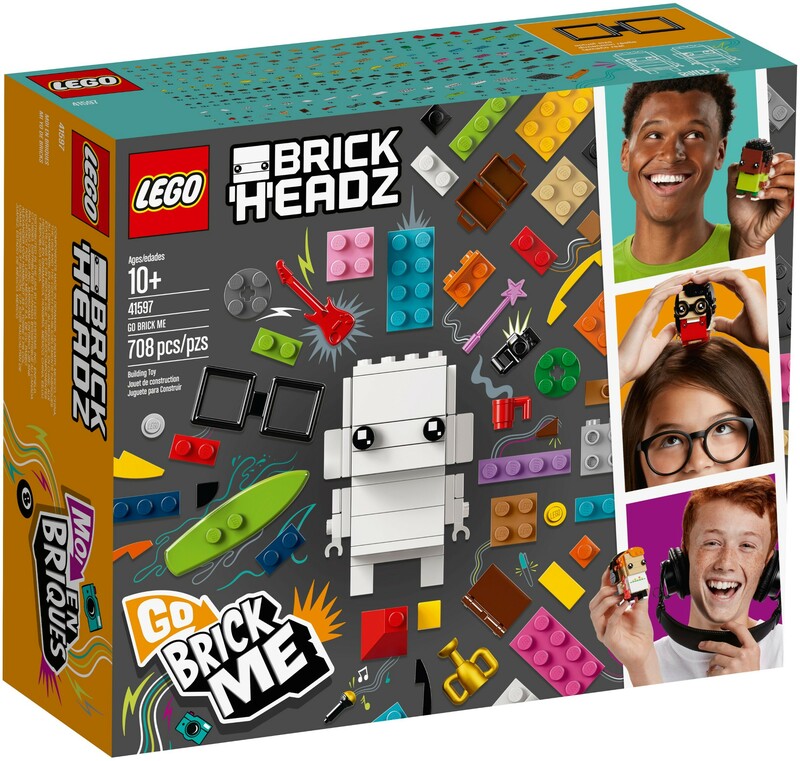 Go Brick Me is probably my favorite set from this second price category as it allows you to basically recreate yourself as a BrickHeadz. 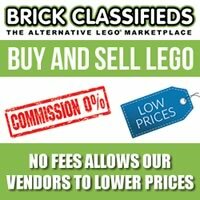 There is a ton of detail options for you to choose from to brick yourself. 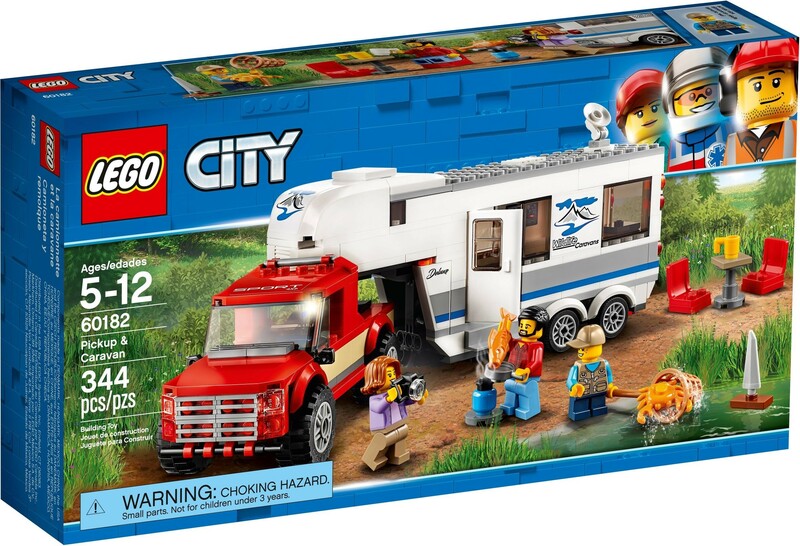 The set has lots of fun play features and the camper van is very nicely designed that should fit into City layouts. 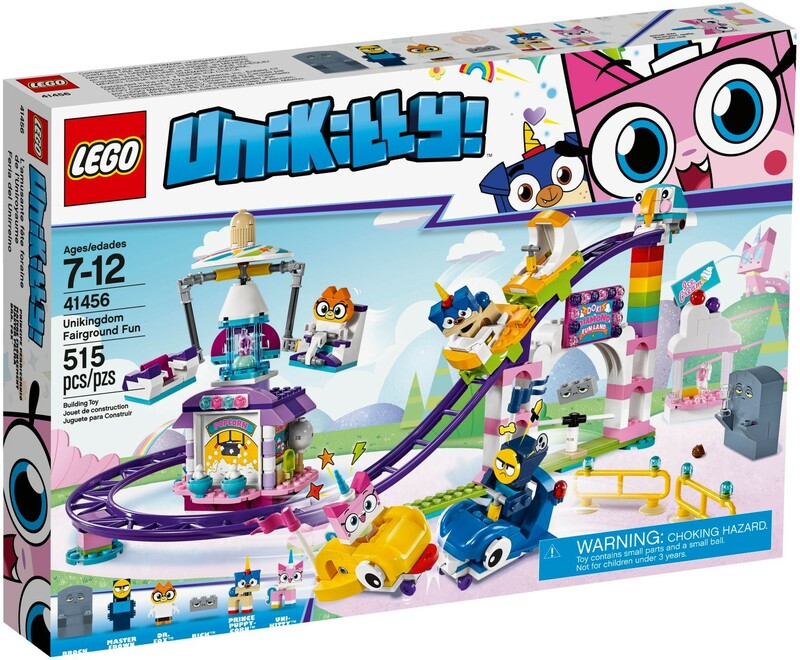 If you’re looking for a set that’s fun and wacky, then the Unikingdom Fairground Fun is the set for you. Coming in at over 500 pieces, it has a couple of the newer roller coaster pieces and a lot of the characters from the show. 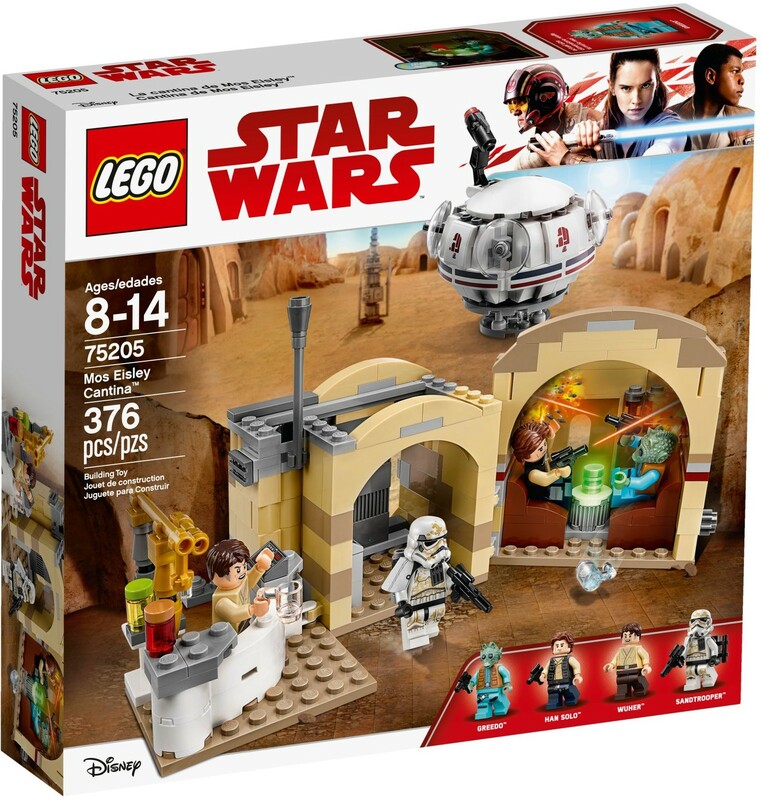 Recreate one of the most iconic scenes in Star Wars history with the Mos Eisley Cantina that features both Han and Greedo as well as Wuher for the first time. 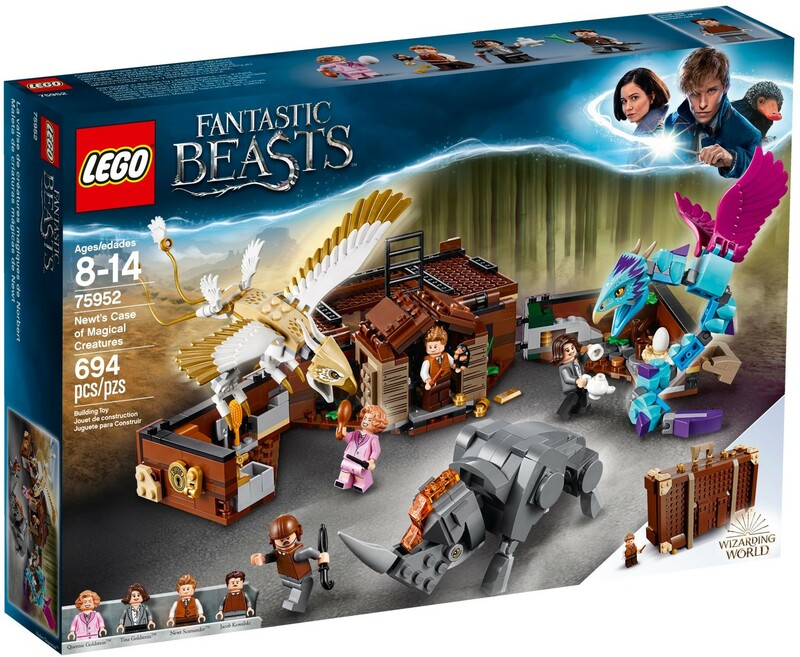 Featuring a set from the first Fantastic Beasts movie, this set is is very well designed and I do like that they included some of the beasts which are equally good looking. This is a quirky adventure set that has a guy in boxer shorts. What more could you need? 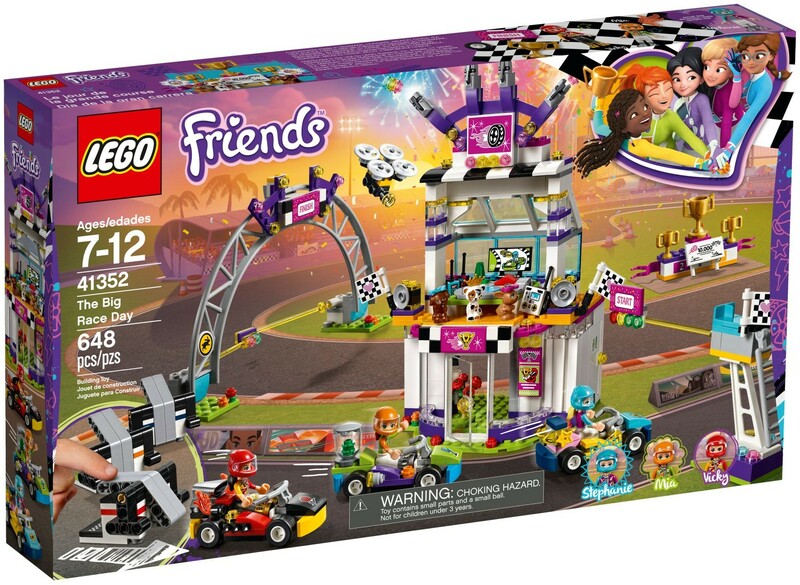 The Big Race Day is a very interesting racing set for the Friends go-kart theme. 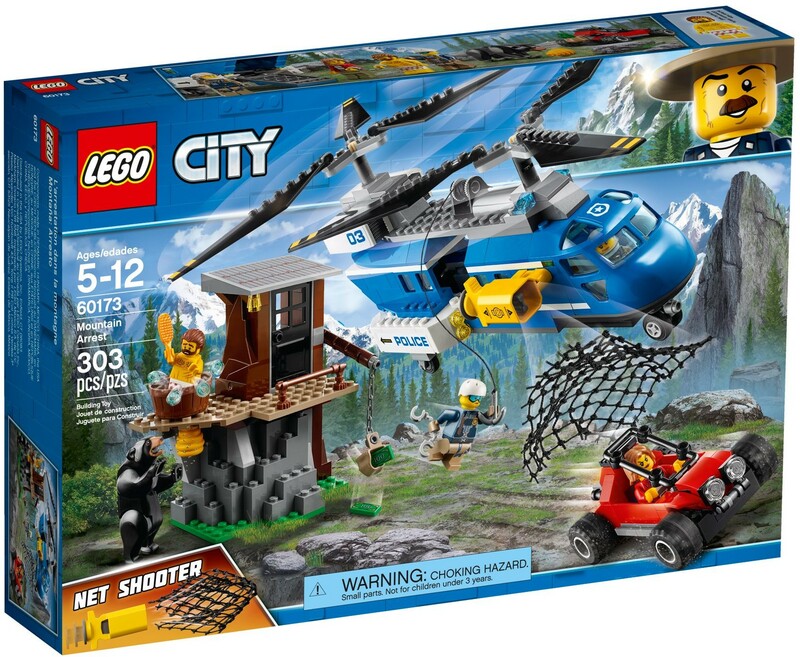 Some of the play features include some Technic brick launchers for the vehicles. 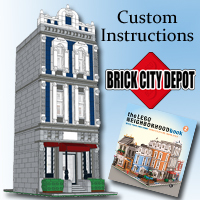 The Pop-Up Book is the definition of what a LEGO Ideas set should be. It is very nicely designed and the play features are brilliantly integrated into the set. 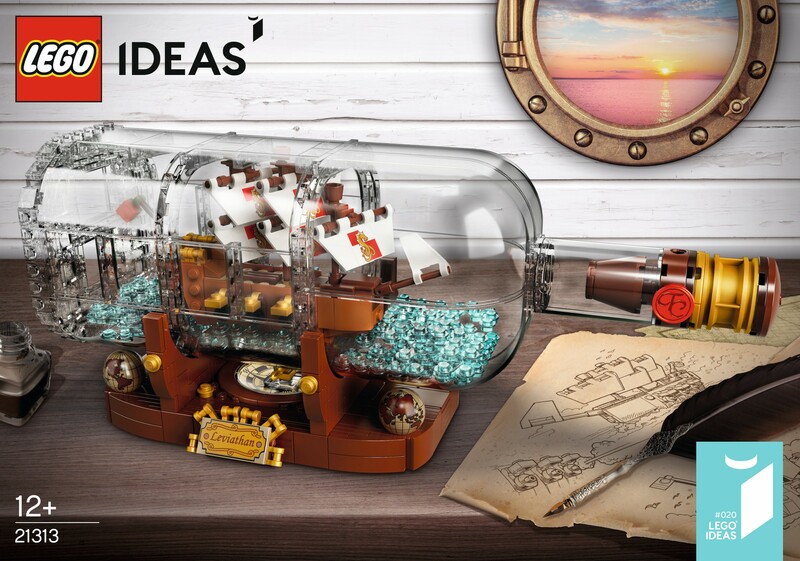 The Ship in a Bottle is another display model that I recommend. It looks great on a mantle or on a desk and you can even change out the ship for your own design if you desire. 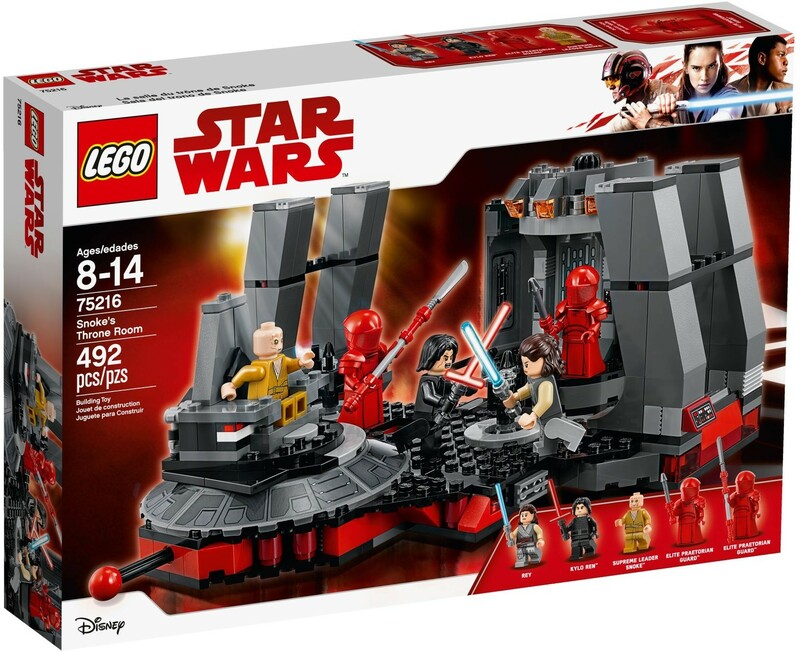 This set recreates probably one of the best scenes from The Last Jedi with the “battle” between Rey and Kylo Ren against Snoke. 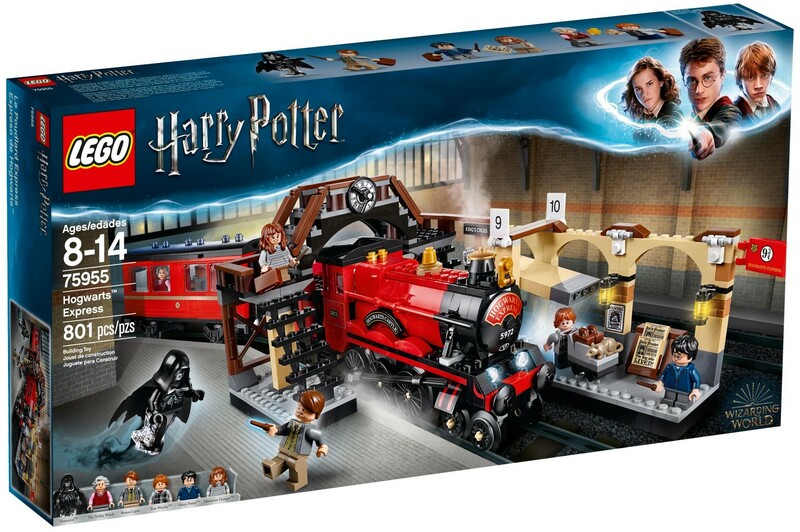 Bound to be one of the more popular Harry Potter sets from this year, the Hogwarts Express consists of a decently sized train as well as a partial platform. 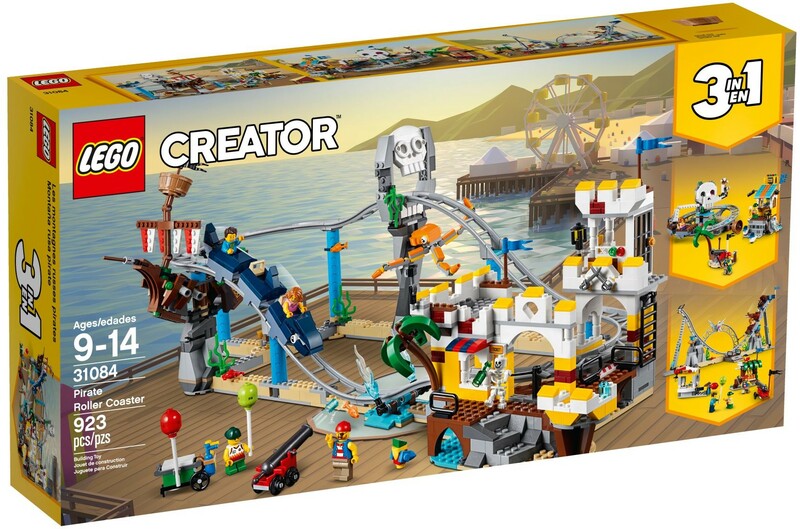 This is a well designed 3-in-1 set that is able to change to various fairground attractions which also incorporates the newer roller coaster pieces. 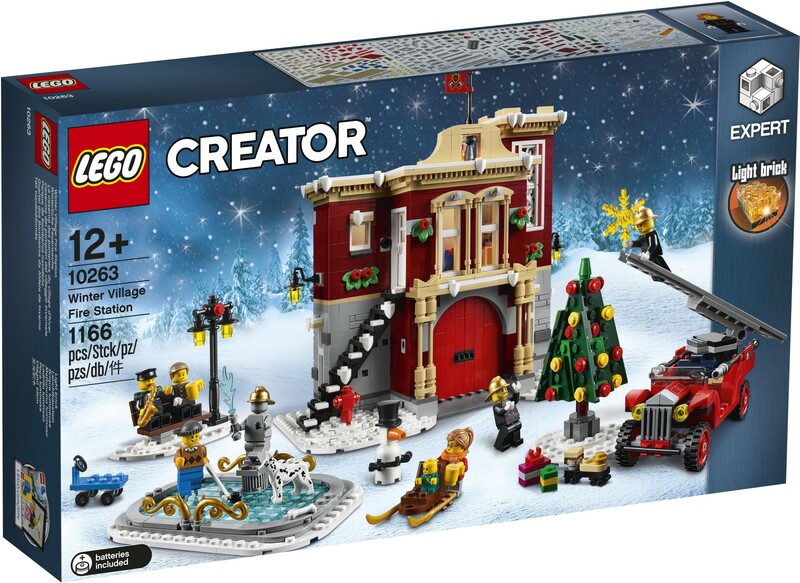 Since it is almost Christmas, why not pick up the Fire Station to add to your existing Winter Village layout. 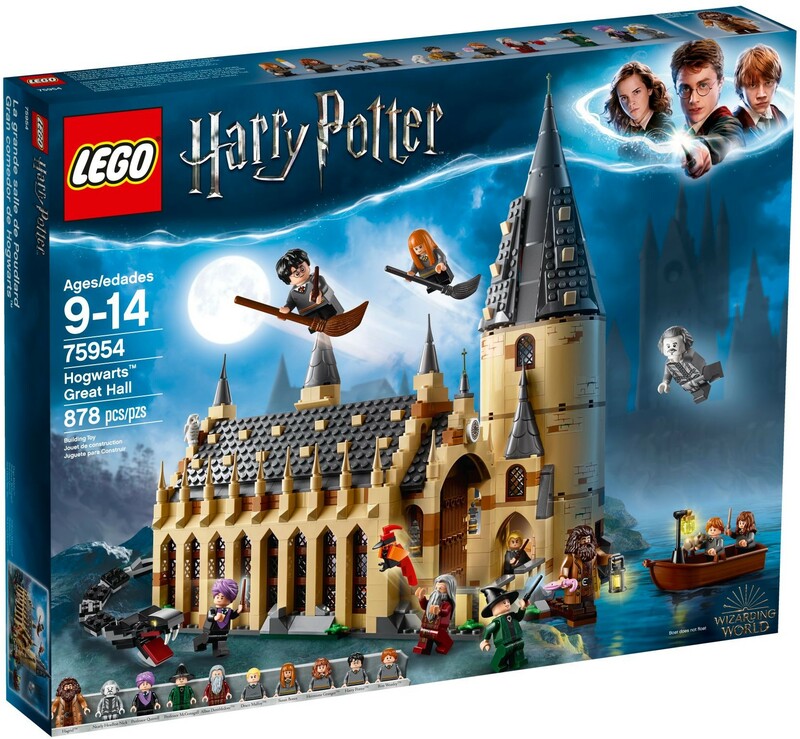 The Hogwarts Great Hall is a sizable set with a whopping ten minifigures included. Inside the castle are a number of little details from the movies. Another Avengers: Infinity War set makes the list with the Sanctum Sanctorum Showdown. 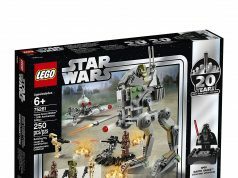 The set is highly detailed with a lot of play features included throughout. 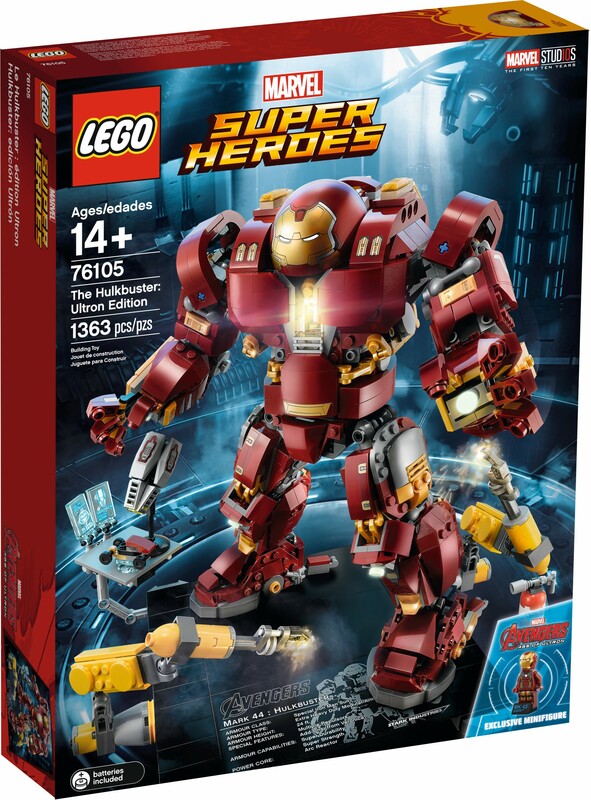 The UCS Hulkbuster announcement was certainly unexpected but fans welcomed the large scale robot which makes both a great play set as well as a display piece. The Downtown Diner from the beginning of the year is probably my favorite modular building that I’ve built so far as I love the style of the diner itself. 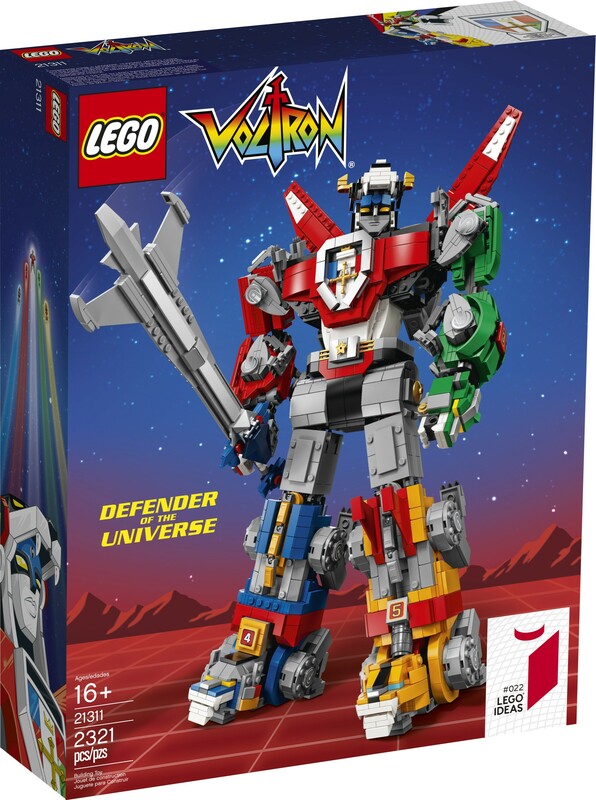 If you’ve been following me for a while, you would know that I’m a huge Voltron fan and this set is my definitive set of the year for 2018. 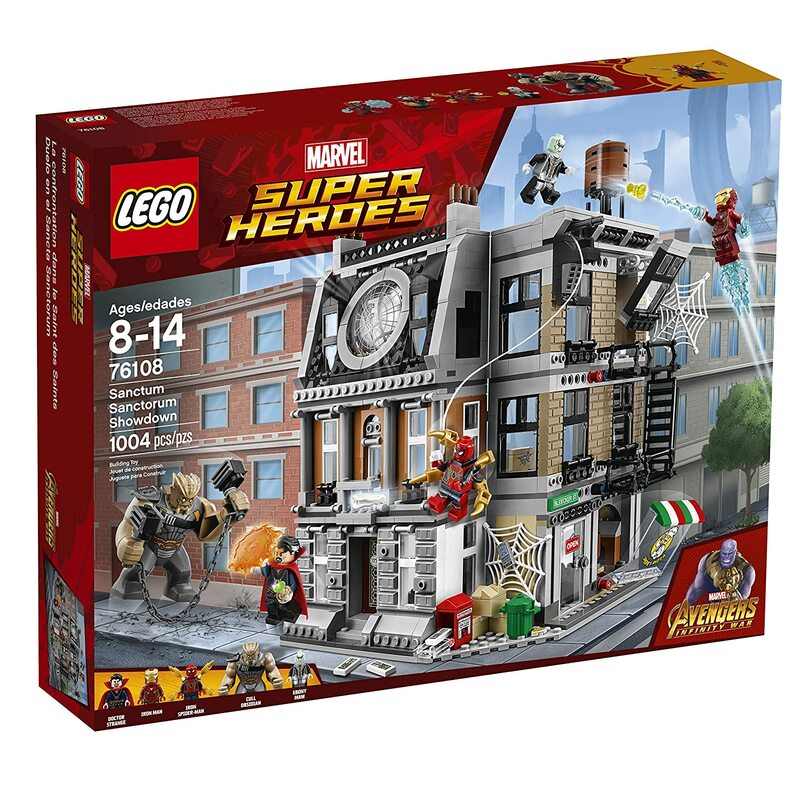 Others may disagree but I felt this set had everything that I would like to have in a set: design, building techniques, price. It’s so good that I’ve even purchased another set alongside the one that LEGO sent in for review. 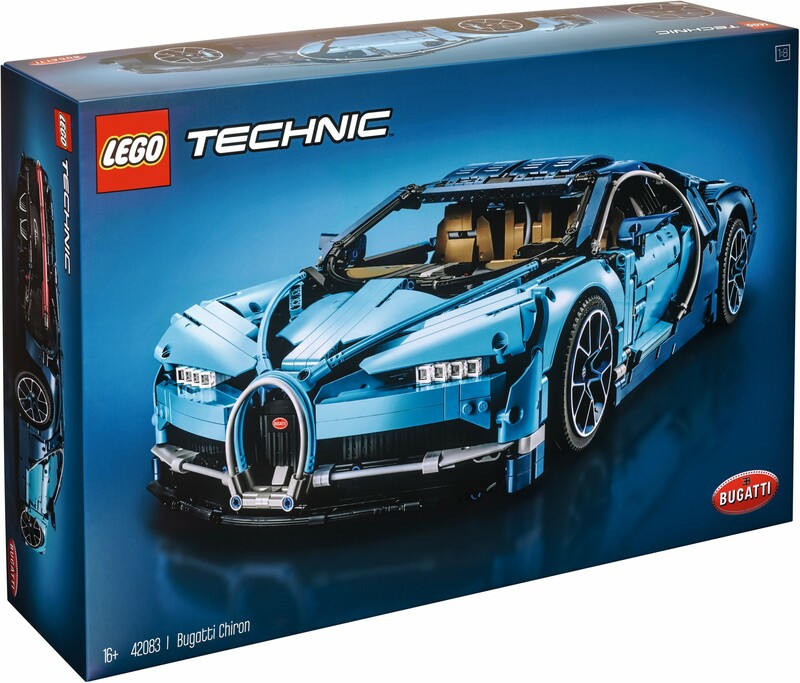 The Bugatti Chiron the definition of what a supercar should look like in LEGO form. The iconic look of the vehicle is nicely translated by the LEGO designers. If you’re looking for something challenging, the Chiron is the way to go. 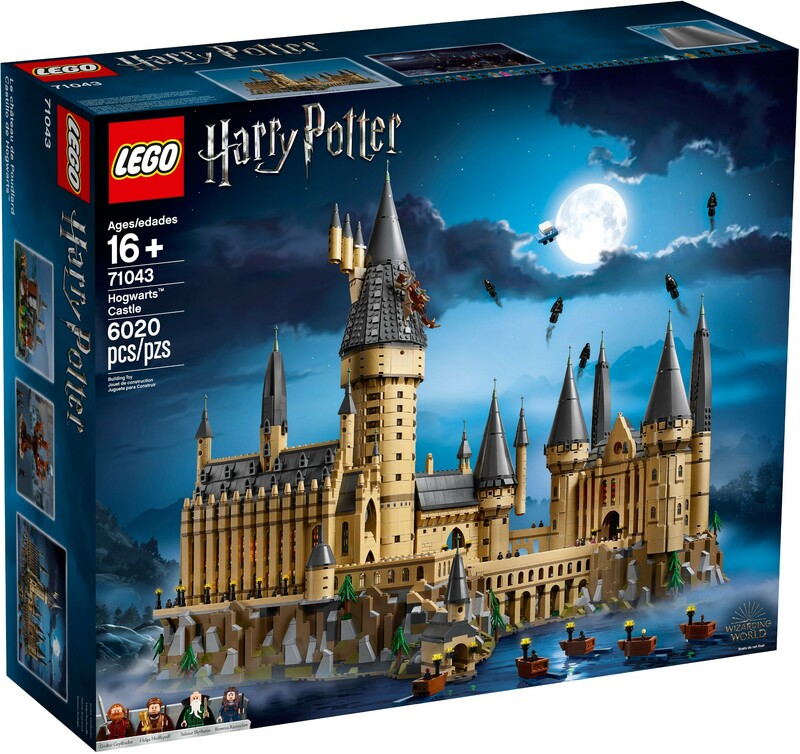 As one of LEGO’s biggest sets they have produced, the Hogwarts Castle certainly lives up to it. The detailing on it is amazing and you’ll be surprised to what you can find in it.